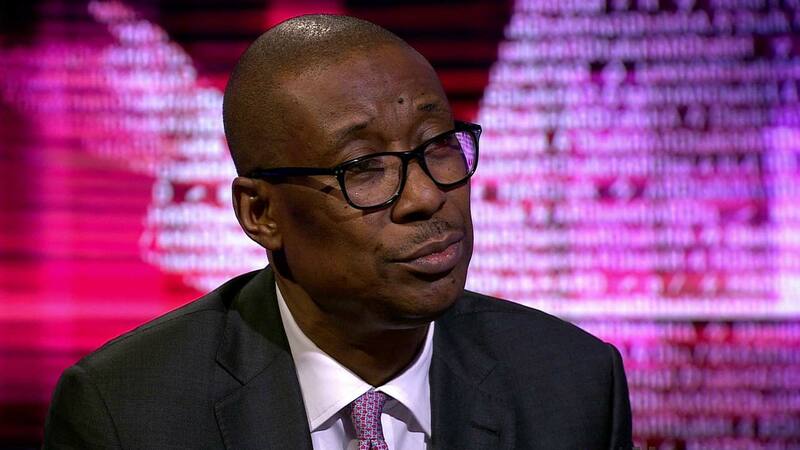 Minister of Industry, Trade and Investment, Okechukwu Enelamah. The United States Nigeria Council (USNC) has disclosed that it remains committed to developing Nigeria’s technology and innovation ecosystem by bringing in influential entrepreneurs to combat market challenges being experienced in the industry. The USNC also stated that it was ready to connect investors with potential investees to mobilise capital for Nigerian start-ups and companies in a bid to further develop the country’s technology and innovation ecosystem. Speaking at the round-table breakfast meeting on the sidelines of the 73rd United Nations General Assembly in New York City, USA, recently, the Executive Director of USNC, Eliot Pence stated that the Council’s mission was to promote bilateral business partnership and growth in Nigeria, by focusing on entrepreneurial investment in the technology and innovation ecosystem. He also spoke on the power of partnership and the exceptional stature of the “serial entrepreneur” members of USNC, adding “if you are looking for courage in business, it’s found in this room.”The breakfast meeting was hosted by Chairman, USNC, Ambassador Terence McCulley, Co-Chair John Coumantaros of Flour Mills of Nigeria, and Executive Director Eliot Pence.